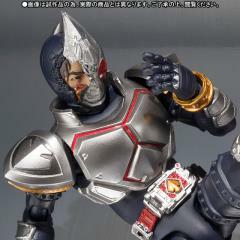 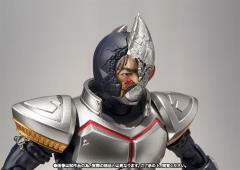 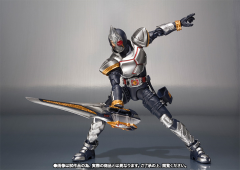 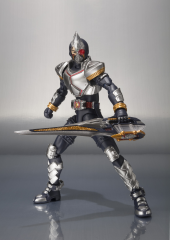 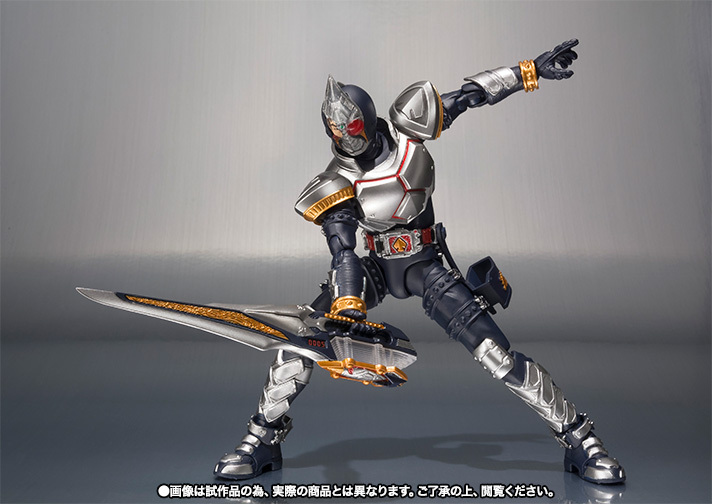 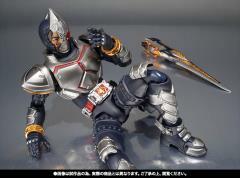 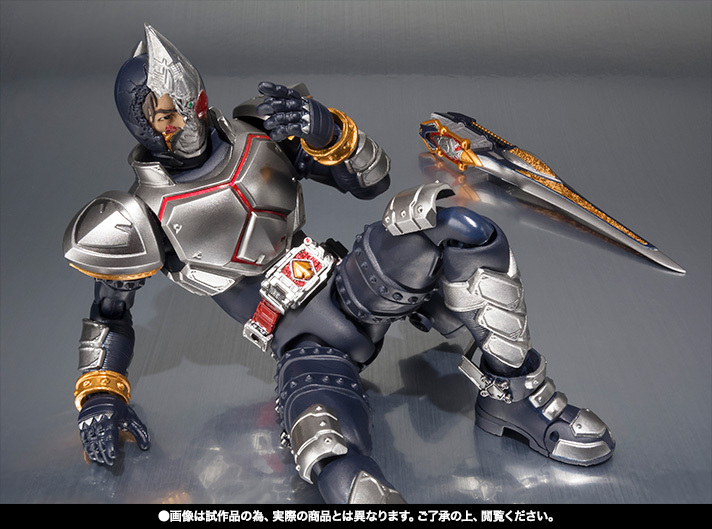 Tamashii Nations presents Kamen Rider Blade with an exclusive broken helmet as an articulated S.H.Figarts figure! 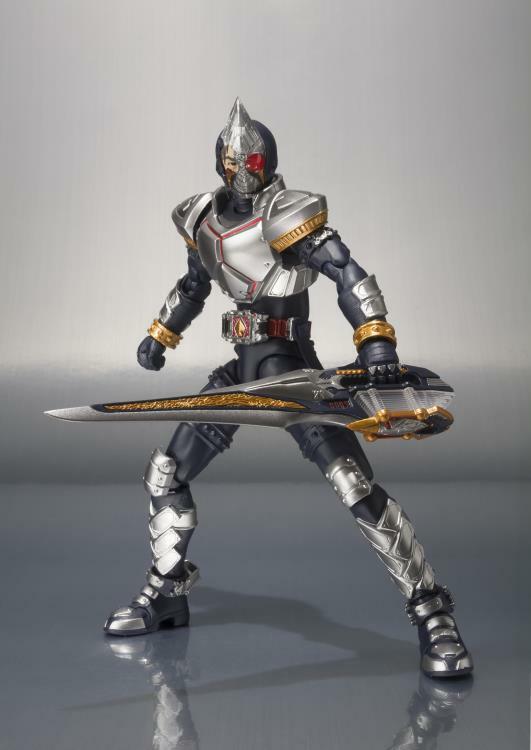 This figure includes 9 interchangeable hands, 13 Rouze Cards, his Rousing Blade Blay Rouzer, the Blay Rouzer Absorber, seal, and a holster to hold his weapon. 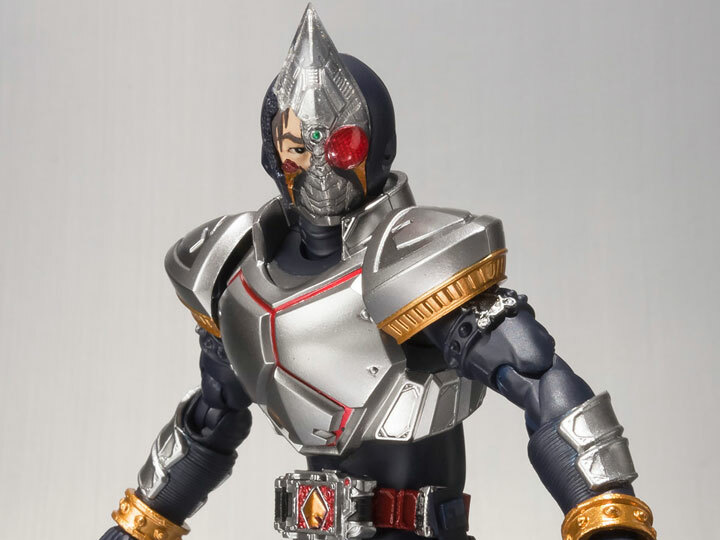 Don't miss this beautiful exclusive figure!